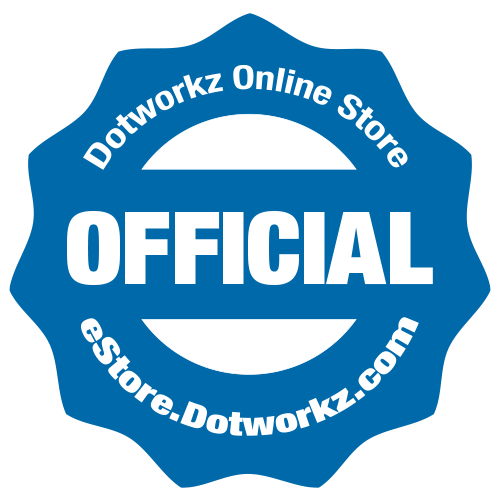 Shop for all dotworkz products on our official eStore! Understanding the unique line of products that Dotworkz offers requires a strong network of professional and proficient representatives. Our dedicated team of Dotworkz Reps are exceptionally knowledgeable in the Security Industry. 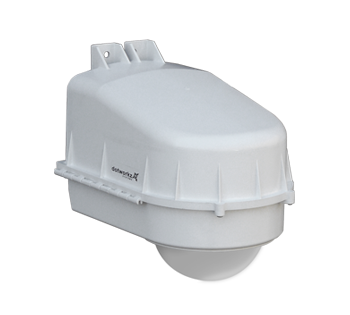 They all have firsthand experience and training with our extensive line of extreme outdoor camera housings, as well as a robust knowledge of IP cameras, NVRs and VMS software, and various mounting solutions and surveillance accessories. 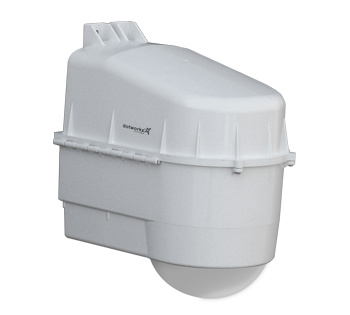 With their help you’ll be able to source all the hardware required to give you a complete solution right out of the box so that the install is done right the first time, saving time, money and increasing performance. When you contact the Rep Team in your region, prepare to receive a superior level of product knowledge and unrivaled guidance. Find out more about our Reps below. For immediate sales, questions, or support, call us at (866) 575-4689. Our team of highly trained specialists are standing by. Serving all of USA and North America. Ohio, Michigan, West Virginia, Indiana, Kentucky. 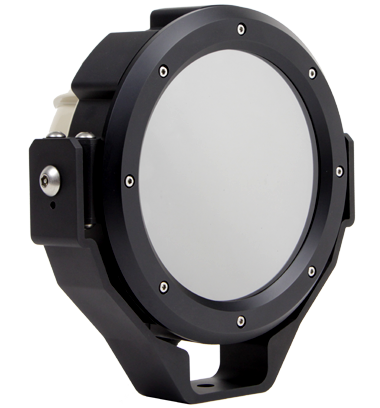 A truly unique company, Dotworkz is one of only a few security hardware manufacturing companies that engineers, builds, and supports camera protection systems, accessories and NVRs entirely in the USA. 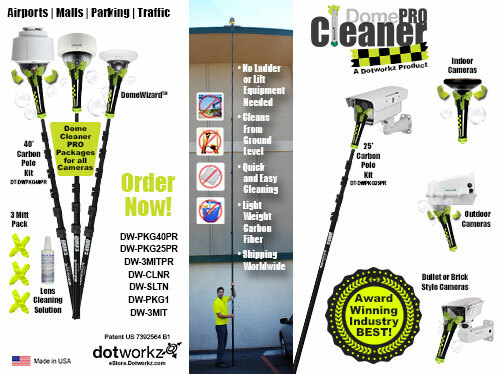 This 100% made-in-the-USA standing provides a level of product quality and design that outsourcing cannot begin to match, and allows Dotworkz to innovate, test, develop, and deliver higher-grade products more rapidly. 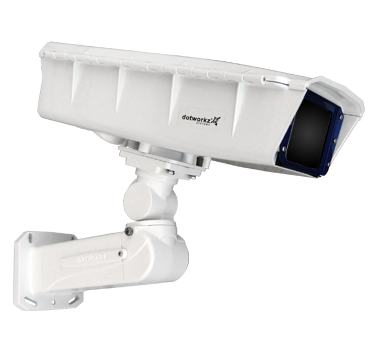 Dotworkz understands there should be no compromises where outdoor video products are concerned. In addition to producing the highest grade protection systems available, Dotworkz is proud to supply jobs and growth opportunities to hard-working USA-based workforce. Please ask Dotworkz distributors and integrators how Dotworkz USA can increase bids, and about the compliance of Section 5323(j) of Title 49 on Construction Bids, Transportation, Airports, Municipal and Other Projects requiring USA manufactured goods. Letters of origin are available upon request. Notwithstanding any other provision of law, and unless the head of the department or independent establishment concerned shall determine it to be inconsistent with the public interest, or the cost to be unreasonable, only such unmanufactured articles, materials, and supplies as have been mined or produced in the United States, and only such manufactured articles, materials, and supplies as have been manufactured in the United States substantially all from articles, materials, or supplies mined, produced, or manufactured, as the case may be, in the United States, shall be acquired for public use. This section shall not apply with respect to articles, materials, or supplies for use outside the United States, or if articles, materials, or supplies of the class or kind to be used or the articles, materials, or supplies from which they are manufactured are not mined, produced, or manufactured, as the case may be, in the United States in sufficient and reasonably available commercial quantities and of a satisfactory quality. This section shall not apply to manufactured articles, materials, or supplies procured under any contract the award value of which is less than or equal to the micro-purchase threshold under section 428 of this title. section 401a(4) of title 50. 2007 – Pub. L. 110-28 designated existing provisions as subsec. (a), inserted heading, and added subsec. (b). 1994 – Pub. L. 103-355 inserted at end “This section shall not apply to manufactured articles, materials, or supplies procured under any contract the award value of which is less than or equal to the micro-purchase threshold under section 428 of this title.” 1988 – Pub. L. 100-418, Secs. 7004, 7005(b), temporarily substituted “Federal agency” for “department or independent establishment”. See Effective and Termination Dates of 1988 Amendment note below. “(a) General Rule. – For purposes of title III of the Act of March 3, 1933 (47 Stat. 1520; 41 U.S.C. 10a-10c) [41 U.S.C. 10a, 10b, 10b-1, 10c], commonly known as the Buy American Act, a cofferdam or any other temporary structure to be constructed by the Secretary of the Army, acting through the Chief of Engineers, shall be treated in the same manner as a permanent dam constructed by the Secretary of the Army. 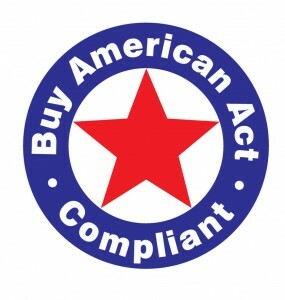 For applicability of Buy American Act to procurements covered by agreement with the European Community on government procurement, see Ex. Ord. No. 12849, May 25, 1993, 58 F.R. 30931, set out as a note under section 2511 of Title 19, Customs Duties.